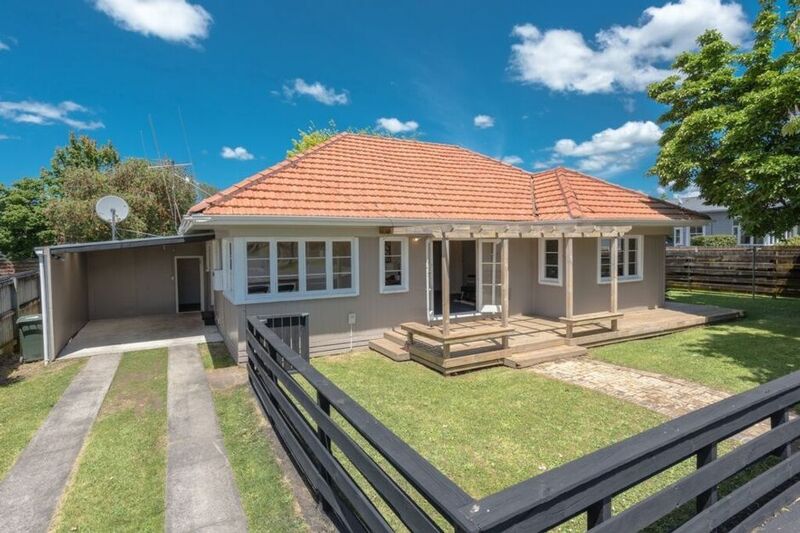 This newly renovated sunny family home on Cook Street is located in a quiet neighbourhood. Enjoy the newly renovated, fully equipped kitchen, or chose one of the lovely restaurants in Hamilton East. Close to Hamilton East, Hamilton Gardens, Claudelands Event Centre, Waikato University and Hamilton CBD.